Open all year ! 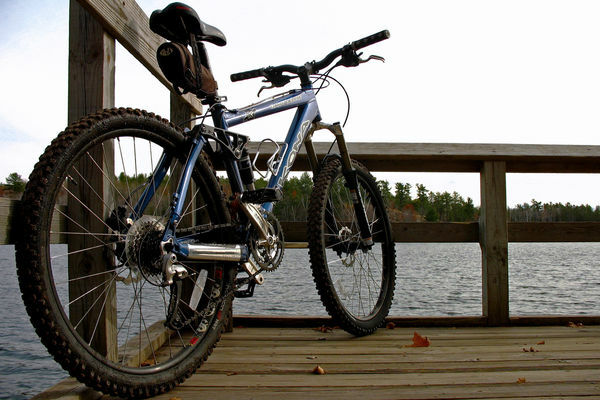 Hourtin Port, Bicycle offers bike rentals all year, 7 days 7. Very convenient for family trips, the nearby bike paths allows parents to leave with the children without having to travel on the road. There are for all practical: VTC, VTT, tandems, children's bikes, children followers, trailers and seats for children. In addition to delivery on your vacation is possible. It'll just pedal! There is no review about Le Garage À Vélos, be the first to leave one !